Spectral.CSF is an advanced hair booster topical formula prepared specifically to address hair thinning problems in women. Containing plant-based stem cell Aminexil, a key compound with a breakthrough system holds potential to improve female hair texture like no other formula. Treat your delicate, thin and fragile strands with the high-performance formula of Spectral.CSF. Specifically prepared for womens use, this formula can work up the desired benefits when used twice daily. 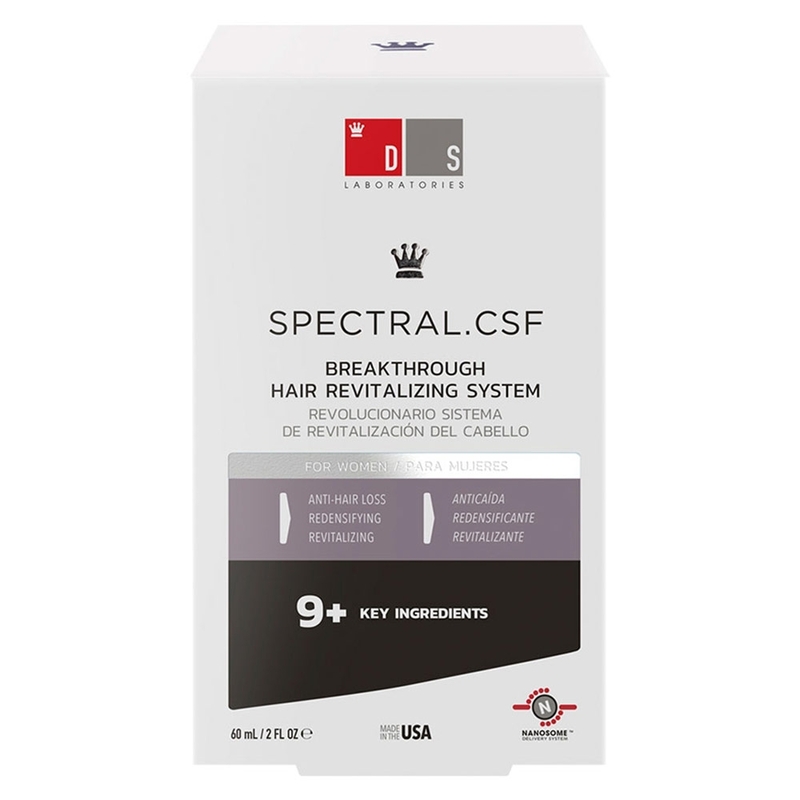 Spectral.CSF is a potent formula that can help further optimize length, thickness, volume and the overall appearance of women's hair. It contains ingredients that work best at addressing female pattern thinning and hair loss issues. The plant-based stem cell Aminexil is a key ingredient of this formulation, all of which work in synergy to inhibit your chances of developing seborrhoea, protect roots, strengthen hair fibres, repair damaged tissues, enable energy transfer to follicles so that they function optimally, restore softness and lustre and, speed growth process. Stem cells and key compounds are stimulated, such as Aminexil®, EUK - 134, and the octapeptide -2(Proharin-β4). Improves chemical signaling between cells in the scalp. 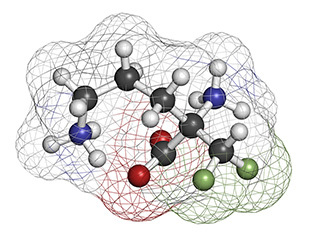 Key enzymes are optimised and distributed. Essential nutrients help support a healthy scalp. Increases the production of healthy and strong hair. This new revolutionary hair health boosting formula can be used in two convenient ways. You can either apply 1ml with the dropper or, you can spray 10 times with the pump system, directly onto the thinning areas. Massage the contents evenly through your hair and scalp and, wash your hands thoroughly with soap and water after each application. For optimal results, apply the formula twice daily and yes, it is not necessary that the formula be applied only on washed hair. Spectral.CSF, when applied, remains light in your hair while simultaneously helping to stimulate follicle function. The ingredients that give Spectral.CSF its potential to support thinning hair and restore healthy growth is the plant-based stem cell Aminexil. Spectral.CSF is a revolutionary hair care topical formula prepared following extensive research conducted by scientists at DS Laboratories, into studying the complex biology of female pattern of hair thinning and, is free of ingredients that are usually included in formulas for men. It helps to tackle hair-thinning triggers that are unique to women, such as hormonal fluctuations, aggressive styling practices, follicular bulb size, and skin sensitivity. Therefore, this product is suitable for only female use but, if you are pregnant, avoid using it. To enjoy benefits, use the formula just as directed and do not exceed the recommended dosage. 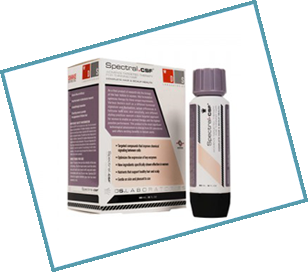 Should you experience any irritation or any sort of severe reaction, discontinue using Spectral.CSF immediately. Furthermore, do not use the formula if you are pregnant and make sure to check the entire list of ingredients before using the product to confirm you are not allergic to any. Ordering at HairCareTotal couldn't be easier. Simply click on the 'add to basket' icon and you will be prompted with several delivery and payment methods for you to choose from. 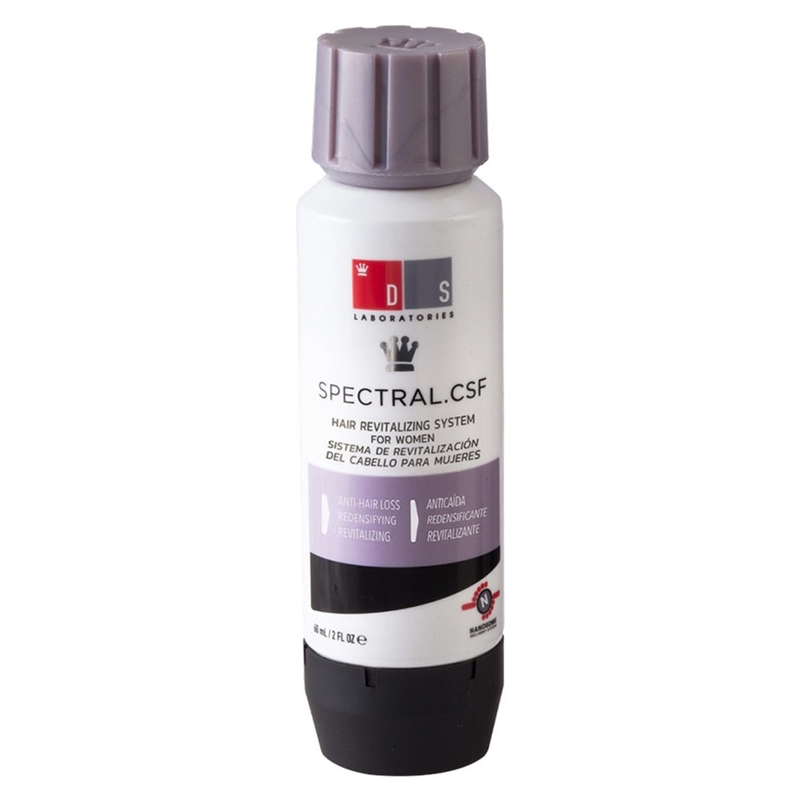 If you order by 4.00pm you will receive your Spectral.CSF the very next working day. All packaging will be discreet and unbranded to ensure your privacy stays... well private! Stop worrying about your hair today and join the thousands of people who have gained from using DS Laboratories products today.